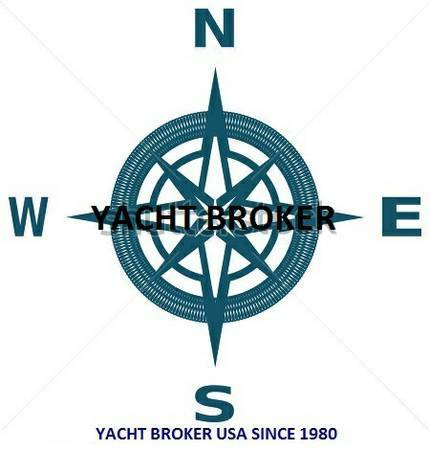 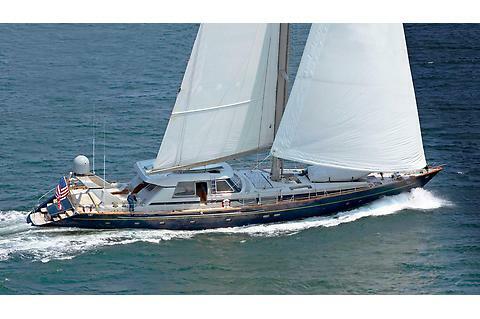 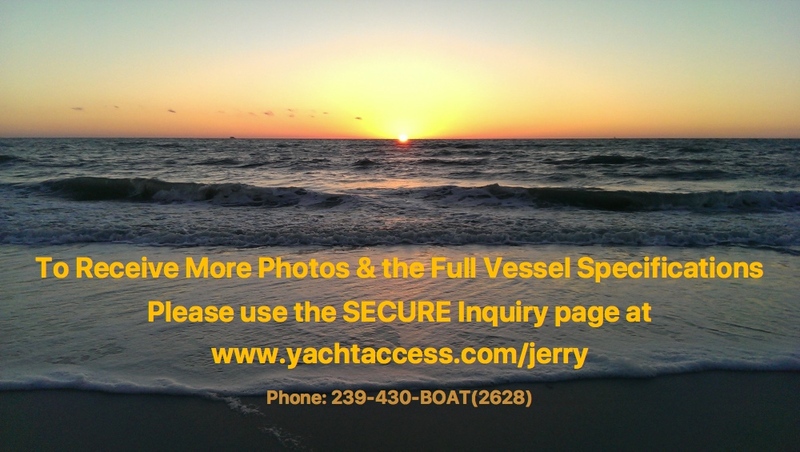 Yacht Brokers & Boat Dealers – New and Used! 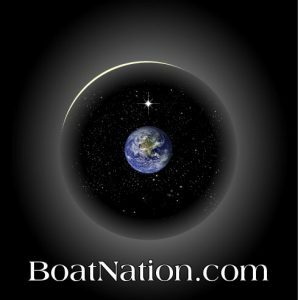 BoatNation boasts the largest online collection of marine related items for sale in the world! 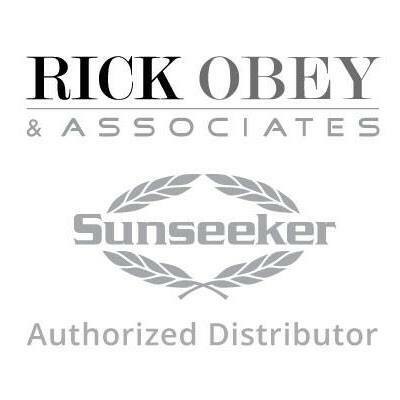 No matter what style, size, or the color, we are sure to have something for you. 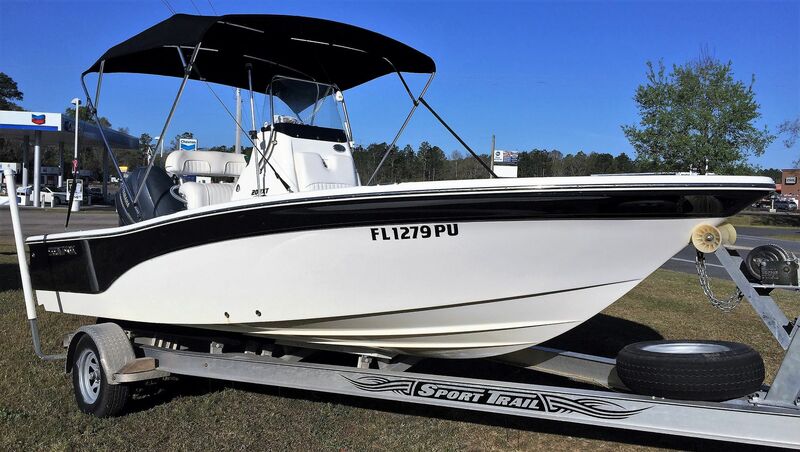 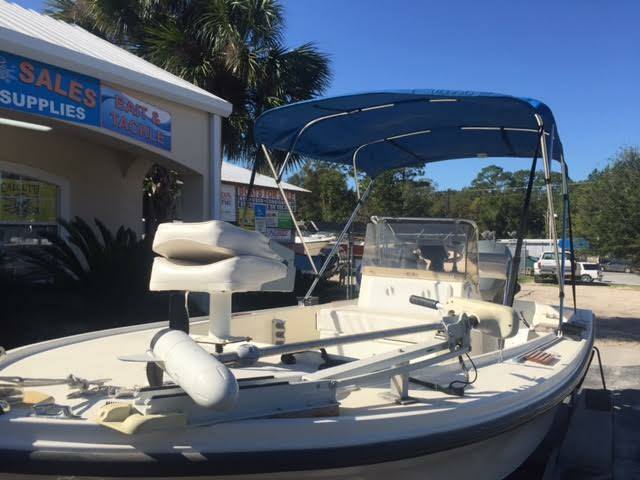 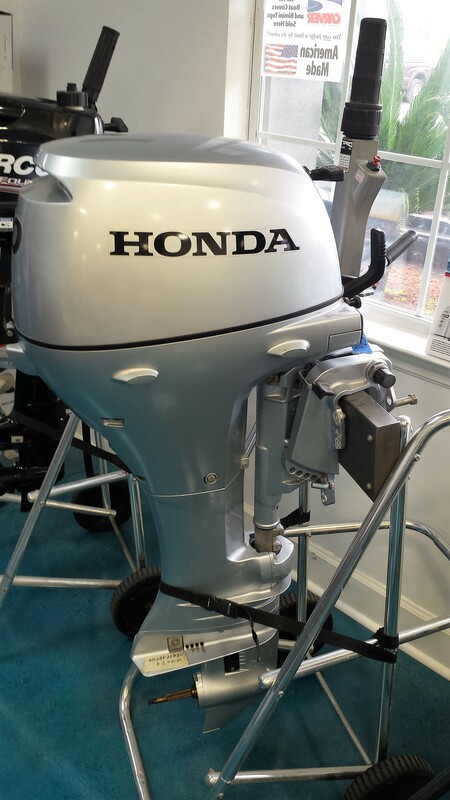 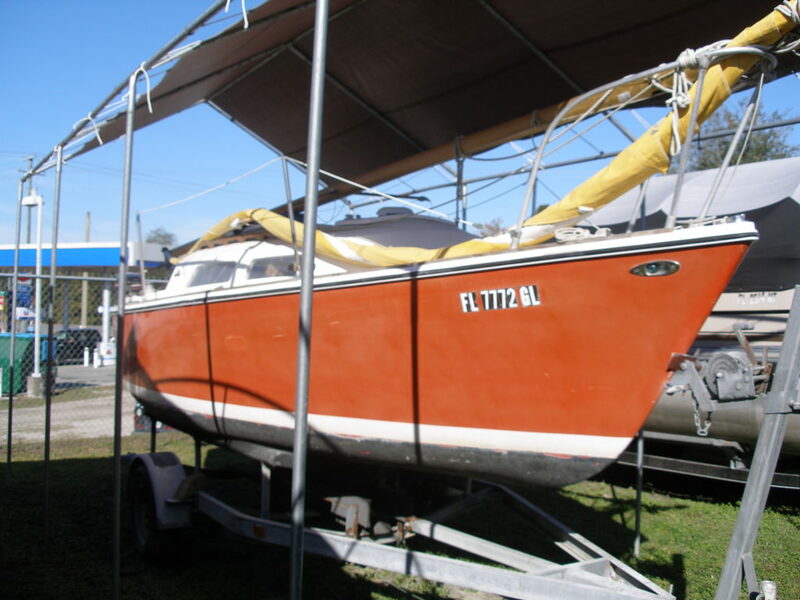 The boats for sale section are broken down into subcategories such as power boats. 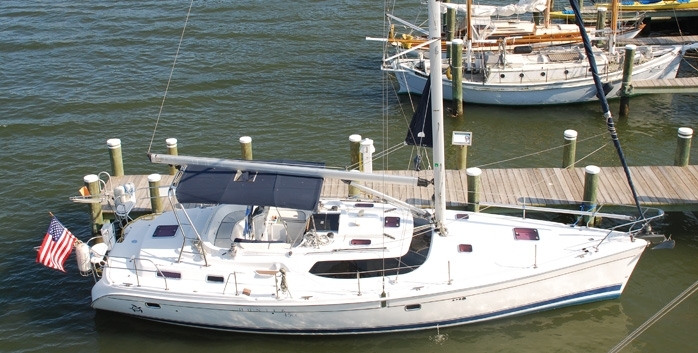 Each sub category is specific to what is for sale. 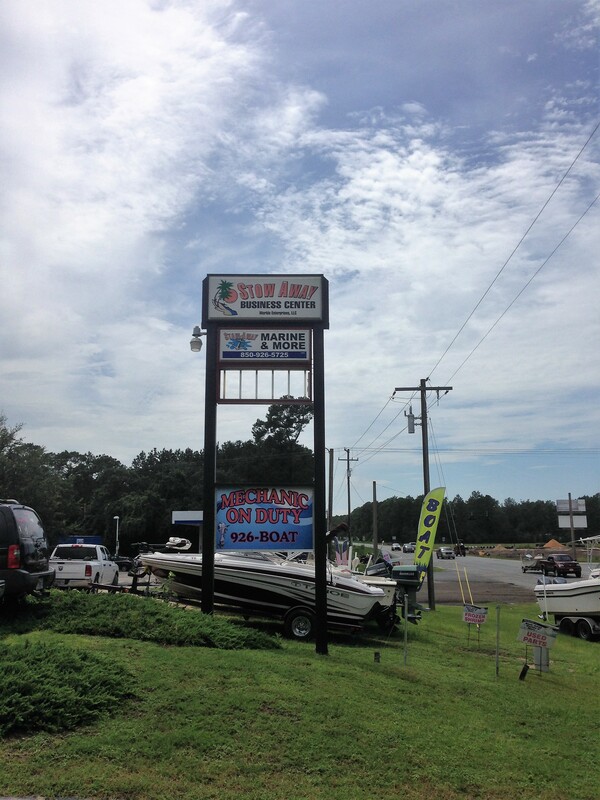 For example, you may find yourself looking for a kayak. 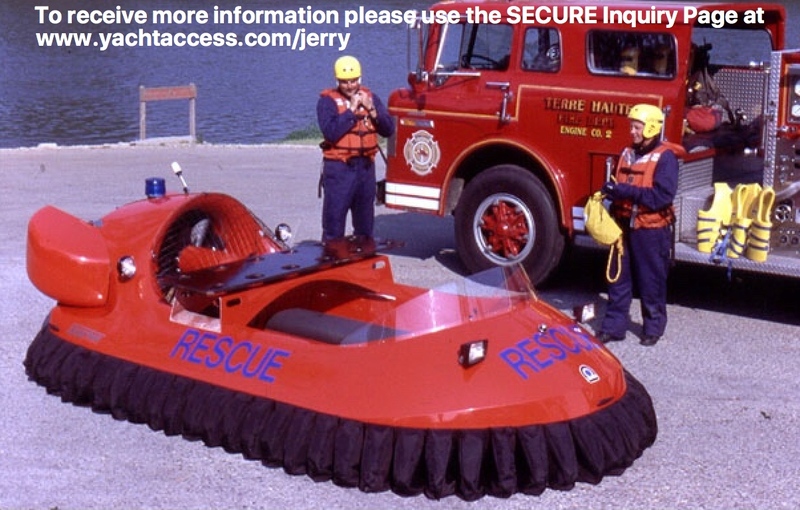 It would be found in the inflatables, dinghys, and kayaks sub category section. 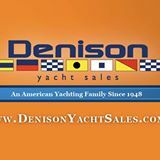 If you need help finding something, posting an ad for free, or have questions in general, please do not hesitate to call us. 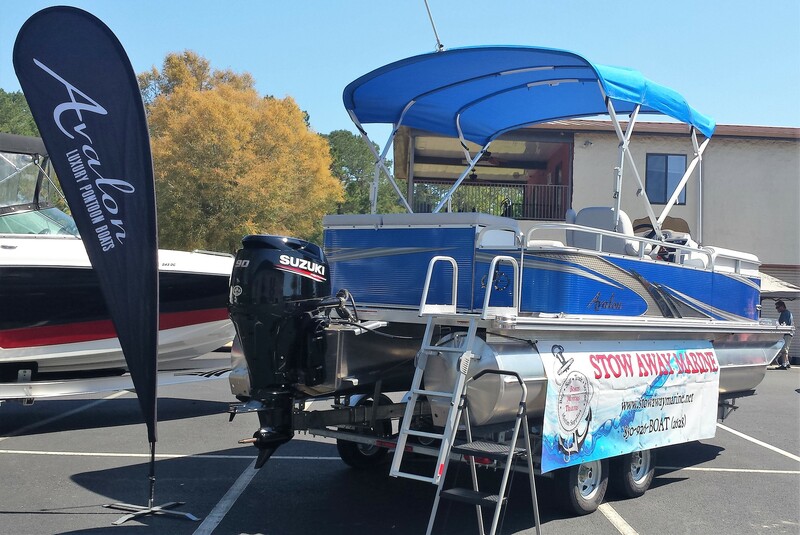 BoatNation also offers many advertising services for marine related items! 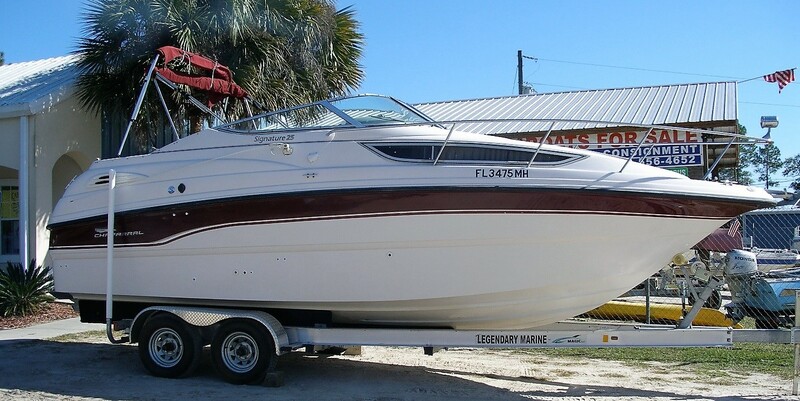 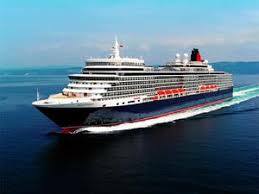 Marine Repair and Consignments, We are a full Service Marine and Repair Shop! 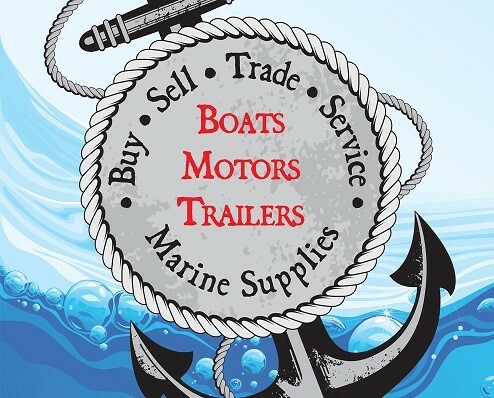 WE BUY & SELL BOATS!! 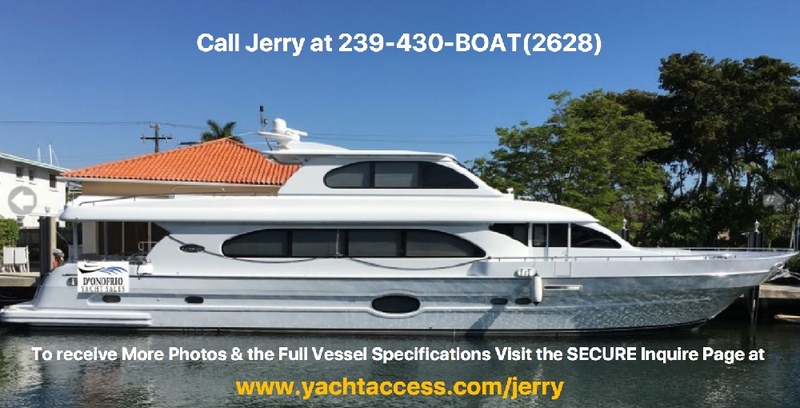 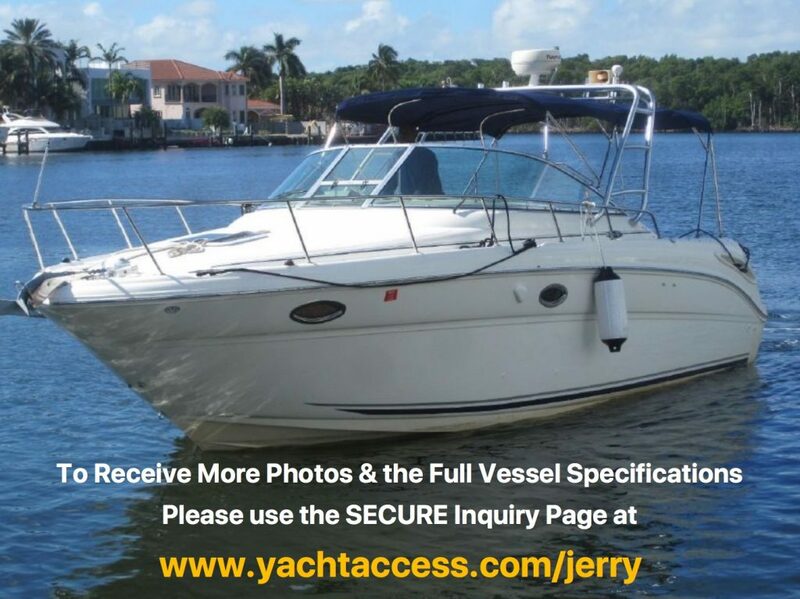 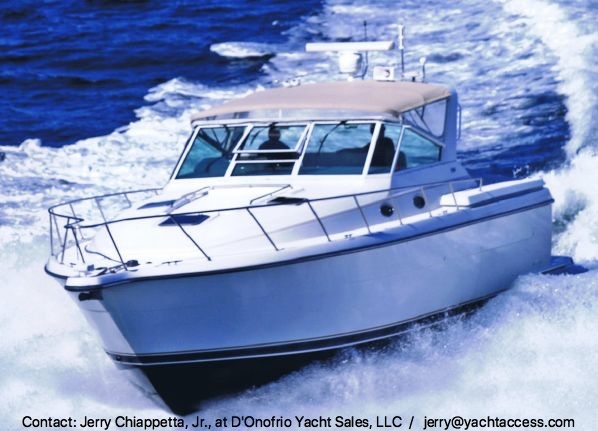 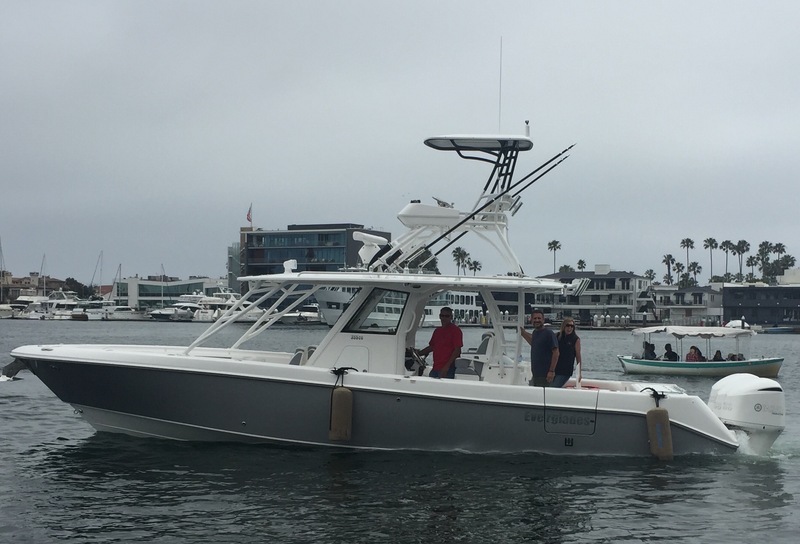 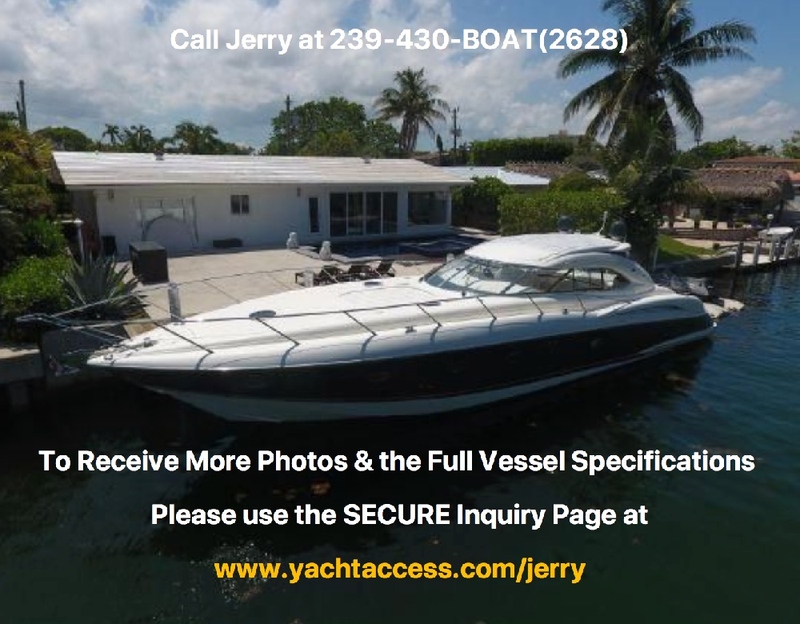 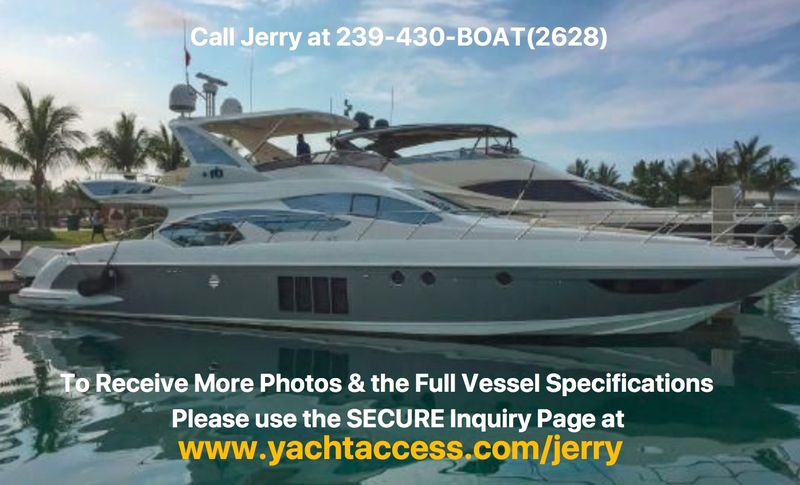 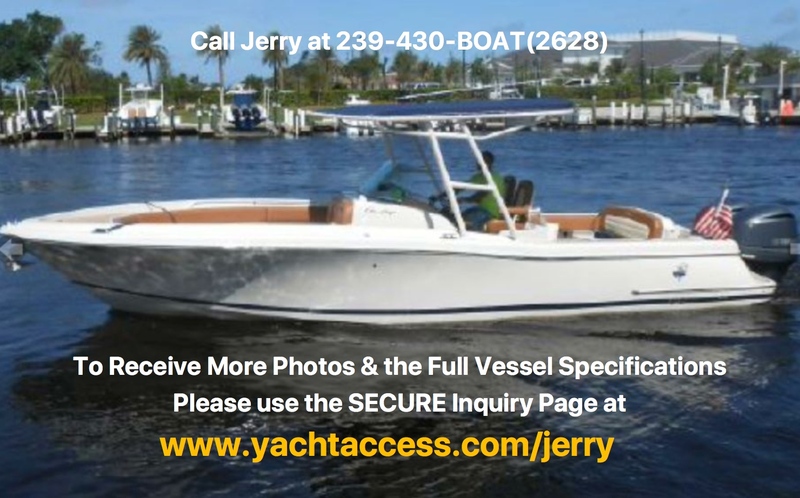 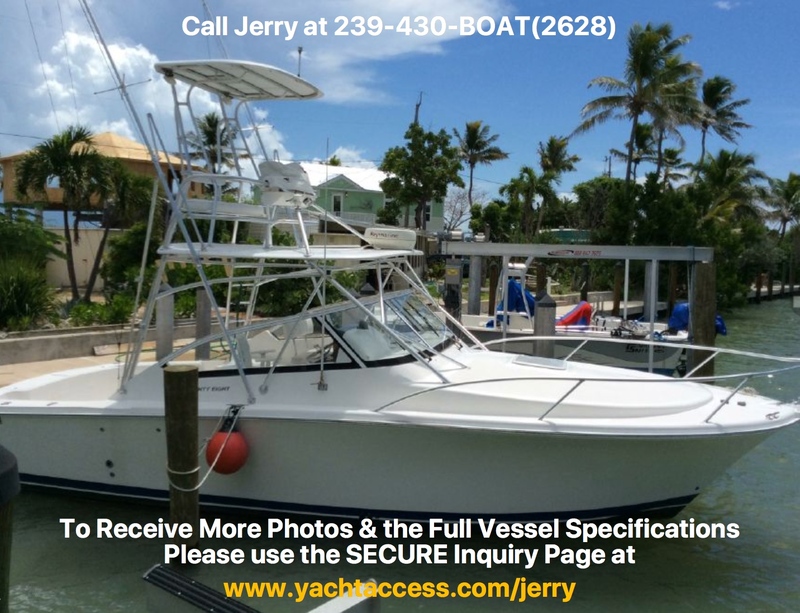 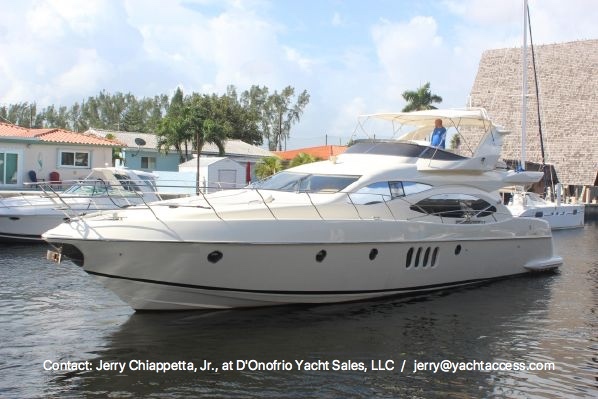 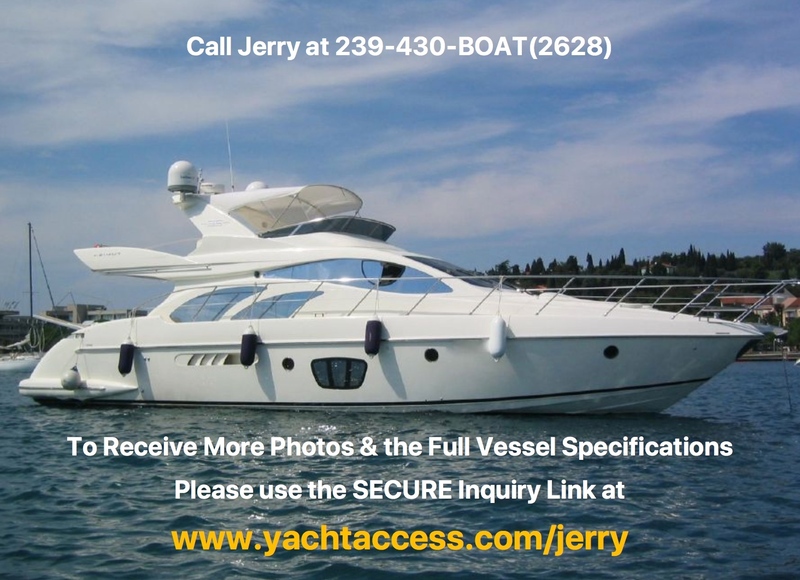 Ocean Motor Yacht 48 ‘ 1990 Asking $ 149,000.